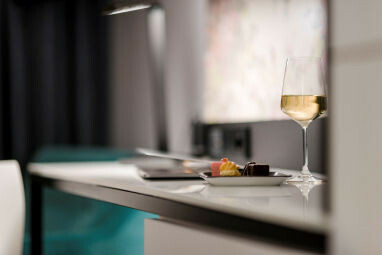 The BEST WESTERN Atrium Hotel is a 4-star business hotel with 161 comfortable rooms with minibar, Wi-Fi, non-smoking rooms and Windows for opening. 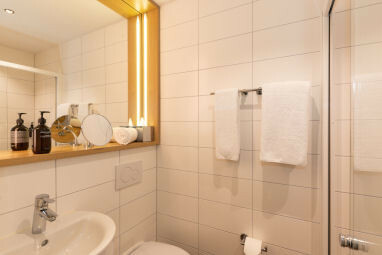 Furthermore, the hotel features lift, underground parking, parking, Wi-Fi, Express Check-in, High-Speed-Internet and Mobile suitability. 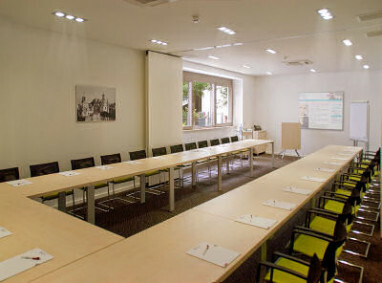 For your meetings and workshops, this hotel disposes of 10 conference rooms for corporate and meeting travellers. 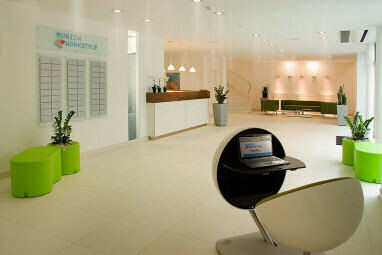 The hotel team looks forward to making your stay enjoyable! 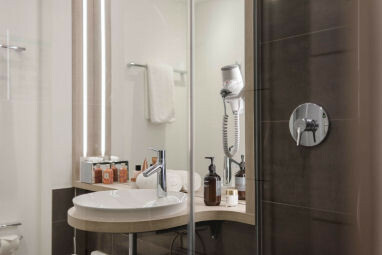 The 4-star hotel offers 161 comfortable guest rooms with minibar, Wi-Fi, non-smoking rooms and Windows for opening. 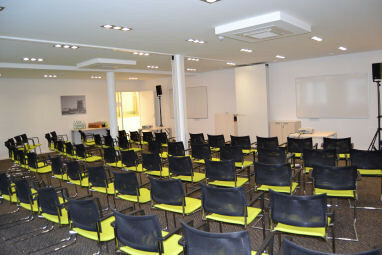 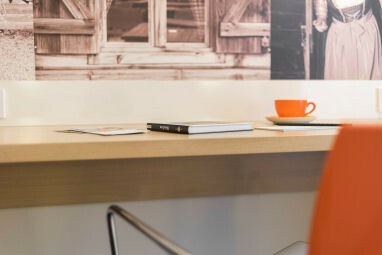 In June 2009, the Conference Center MUNICH WORKSTYLE was opened next to the hotel ATRIUM and offers best-equipped modern meeting rooms and professional service. 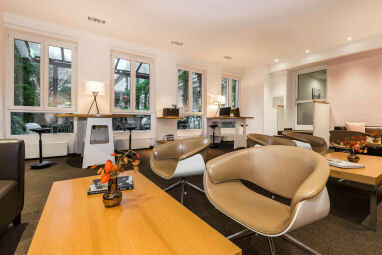 Our business lounge is available to conference participants and trainers for free and offers four computer workstations with new standard.